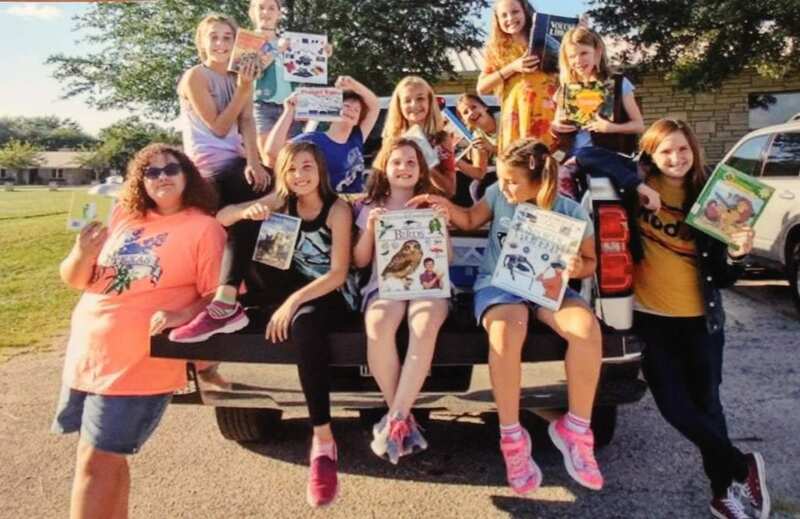 Girl Scout Troup #6007 from Lampasas Texas decided to make a difference for other kids at McLane Children’s Medical Center. They started collecting books in April and after many months of collecting, delivered several boxes of books to McLane Children’s in October. Thank you to each one of you! This was a very selfless thing to do for others and we appreciate your efforts! Previous post: TMEA bakes treats to benefit McLane Children’s! Next post: Happy Birthday McLane Children’s!